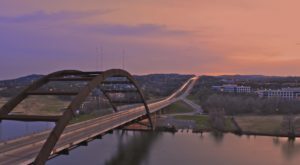 We all know that Austin is full of unrivaled beauty, but do you know the stories behind these amazing places? Bring your whole family and experience a bit of this city’s past. 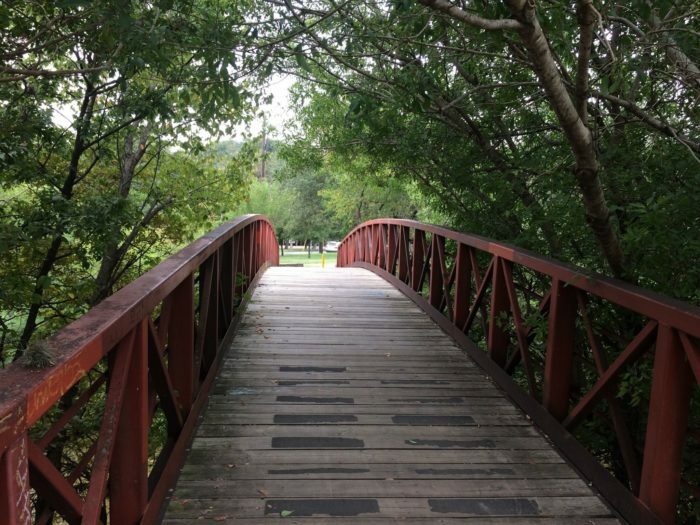 These five Austin hiking trails lead to some incredible pieces of history. 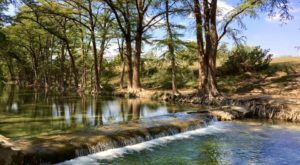 McKinney Falls is the perfect place to escape to when you need some peace and quiet. While you're exploring the rippling falls, be sure to embark on the Homestead Trail. 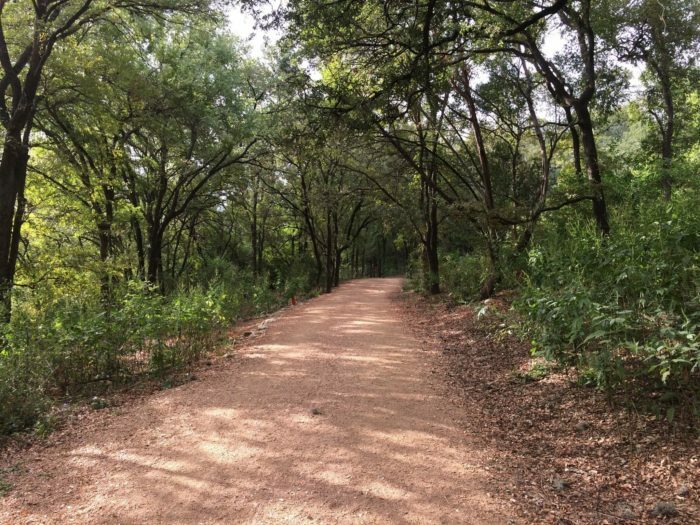 This 3-mile loop takes you by the historic McKinney Homestead. 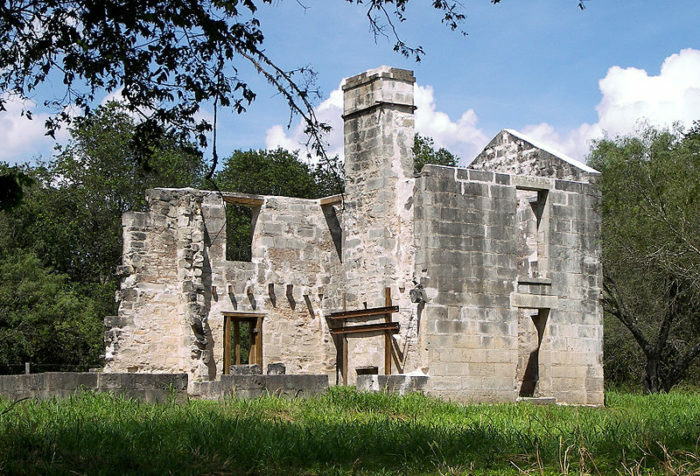 This unique limestone house was built between 1850 and 1851, and you can still see the ruins today. 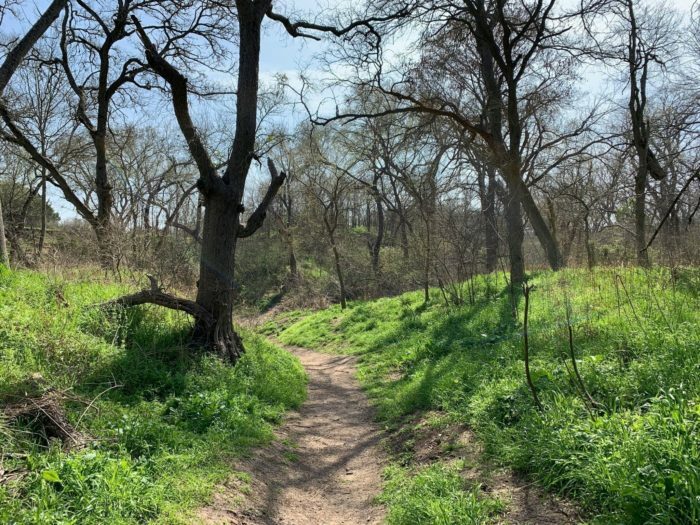 McKinney Falls State Park is located at 5808 McKinney Falls Pkwy. 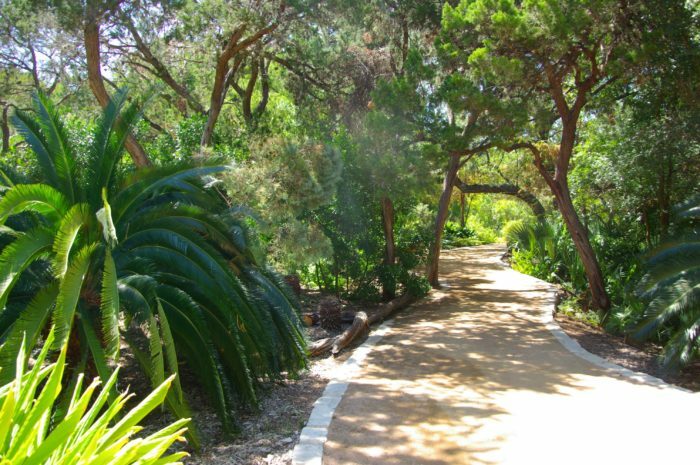 Want to learn more about this trail? Check out our feature article here. 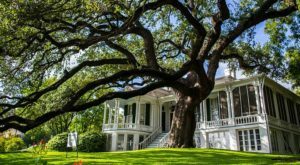 As you walk along this popular greenbelt, you'll notice fascinating historic markers along the way. People have found arrowheads that date back to 11,400 years ago, and there are several sinister stories surrounding this area. Texas pioneer Gideon White was brutally killed by the native tribes, and some people say that his ghost continues to haunt the land to this day. You can read more about this historic ghost story in our feature article here. 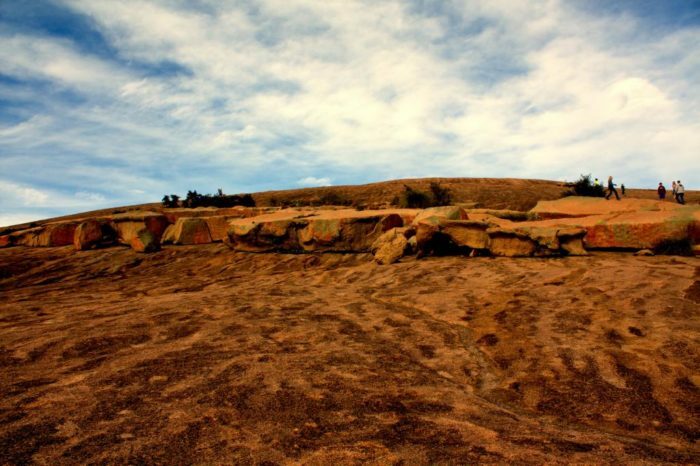 Fredericksburg's Enchanted Rock is clouded in mystery. The pink granite stone has astonished visitors for hundreds of years, and Native Americans believed it held mystical powers. Prehistoric people used the granite to pound their food. As you explore the area, you'll see little indentations etched into the rock. 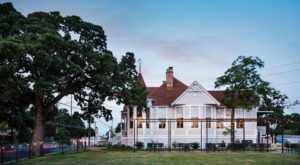 Still curious about this unique place? 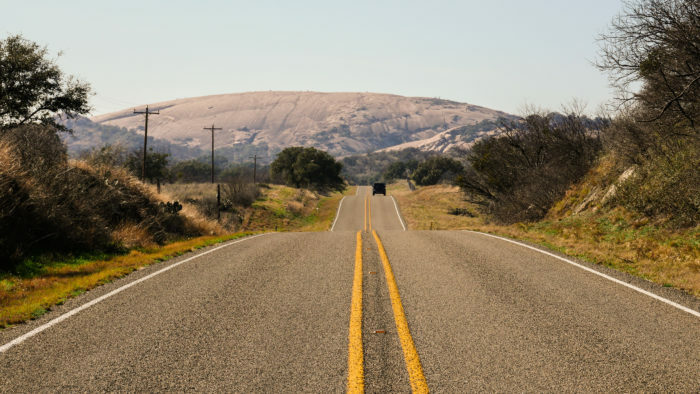 You can read more about Enchanted Rock in our feature article here. 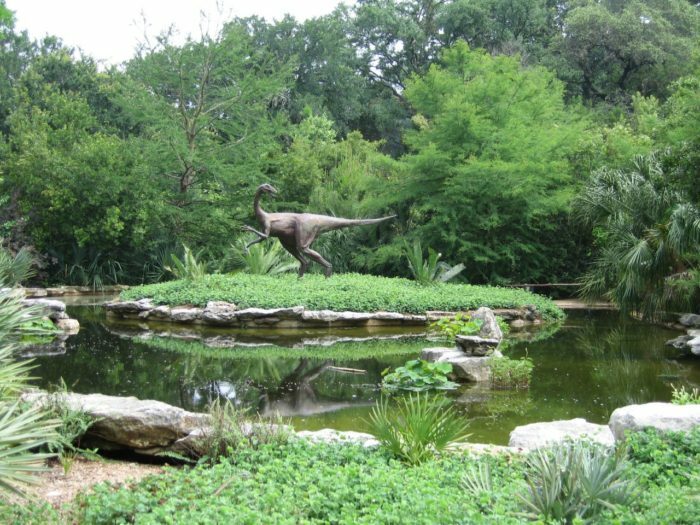 Austinites adore the Zilker Botanical Garden, but did you know about its prehistoric past? In 1992, paleontologists discovered more than 100 dinosaur tracks in this area. They decided to preserve the history by creating casts of these tracks. Now, you can walk right alongside them! 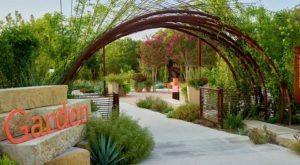 The Zilker Botanical Garden is located at 2220 Barton Springs Rd. Want to know more? Read our feature article here. 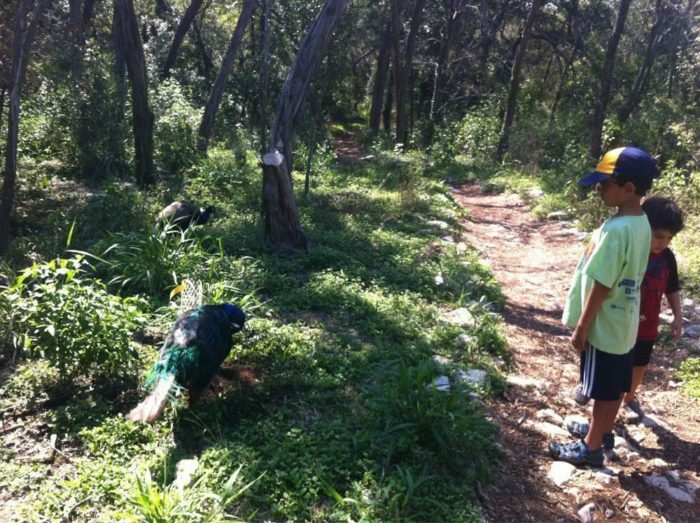 Mayfield Park is known for its lovely trails, lily pad pond, and the family of vibrant peacocks. When you're here enjoying the tranquil surroundings, you'll also come across a gorgeous piece of the past. Mayfield Park sits on what used to be The Mayfield–Gutsch Estate, and the cottage was built in the 1870s. 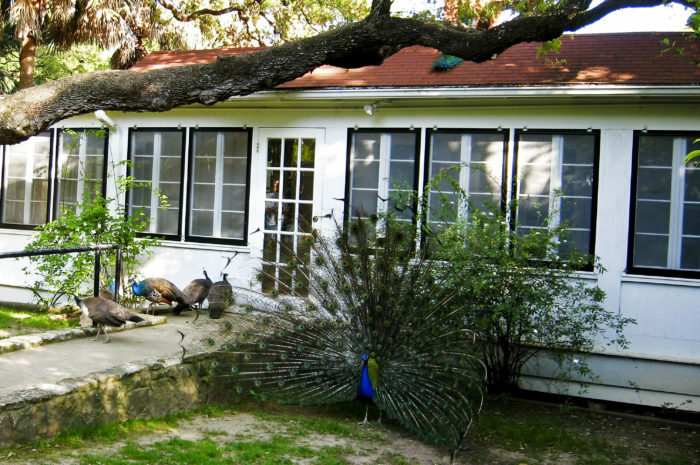 There's so much to love about this idyllic little Austin spot. 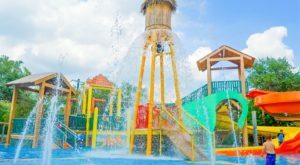 Mayfield Park is located at 3505 W 35th St.
Want to see more? Check out our feature article here. 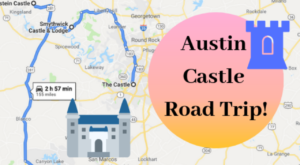 What’s your favorite trail in Austin?